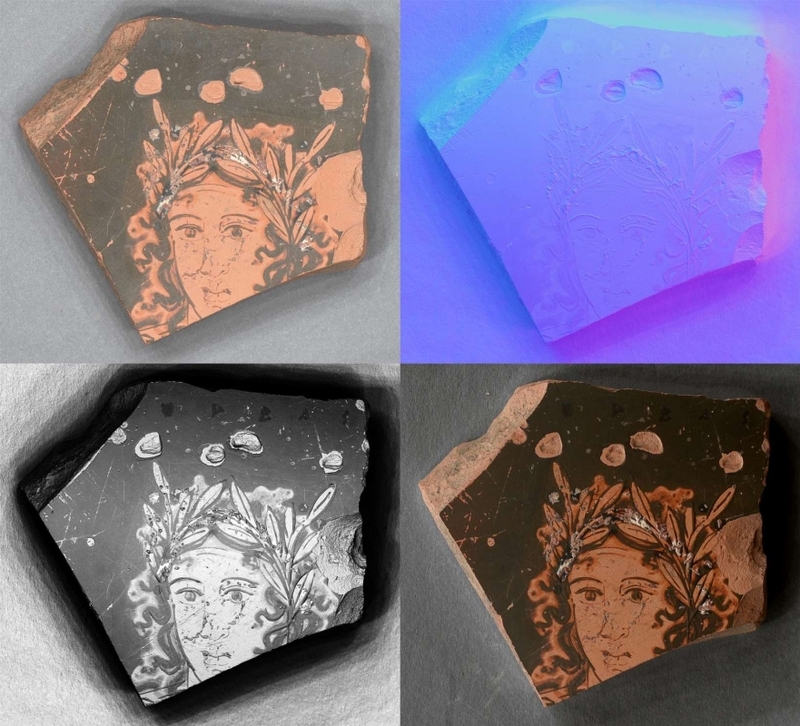 RTI (Reflectance Transformation Imaging) is a digital photographic technique that allows the user to interactively view an object under different lighting conditions and to change the appearance of the images to highlight inscriptions and other surface details that are not clear to naked eye. In 2012, Alexander Gabov (former vice president of Canadian Associations of Conservation of Cultural Property) began including RTI in Balkan Heritage Field School (BHFS) projects. In 2014 he transferred the instruction and field work to Dr. George Bevan (Queen's University, Canada). In 2016, our RTI instruction team was joined by Dr. Jacqueline Christmas and Dr. Judith Bannerman (University of Exeter, UK). Under the team's guidance, our students have captured inscriptions and graffiti at a number of post medieval churches in western Bulgaria and hundreds of small artifacts such as: coins, pottery shards with graffiti and other objects with imprinted images found at the ancient Greek emporion Pistiros and the Roman city of Stobi. This technology also allowed for the reading of the Pistiros and Balsha inscriptions (Bulgaria). 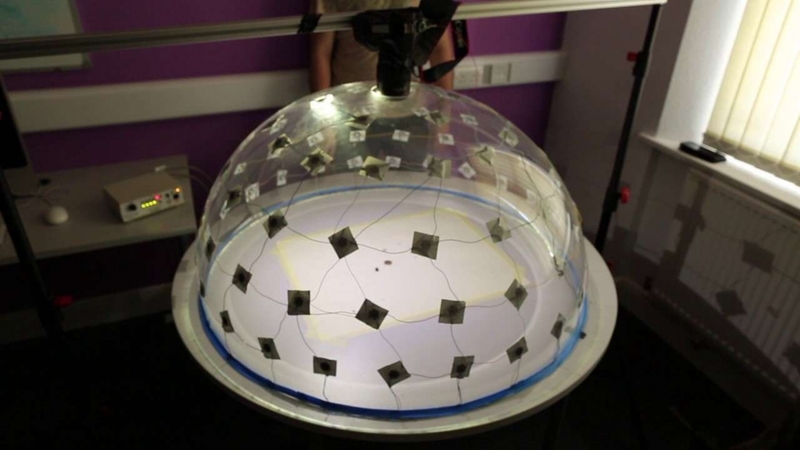 In 2018, Drs Christmas and Bannerman offered to develop an experimental project: to build and develop a portable RTI dome. This will dramatically improve the capture process, reducing the time from 15-20 minutes to 70 seconds for an artifact. And, in addition to providing quality training to BHFS participants, our organization will be able to offer this service to many museums around the Balkans. Capturing images of museum collections protects them against the illegal trafficking of antiquities. The cost to make this project happen is 4000 EUR (approximately 4530 USD). Please help BHFS by contributing to the project. To make a donation online, please go to https://www.bhfieldschool.org/support and select the Balkan Heritage Fund as the designation **. As a non-profit organization, the Balkan Heritage Foundation relies on donors like you to help us in our mission to support the protection, management and promotion of cultural heritage in Southeastern Europe. Your contribution is vital to the success of our initiative! Give today! Every contribution counts! ** For donors in the US who want to make a tax deductible donation, please contact us first so we can route your donation through our US partner.